Jeremy Corbyn has insisted he did not promise to write off student debt as he campaigned for the youth vote in the general election. The Labour leader has faced claims he used students as “election fodder” by indicating he would wipe out the sums they owed for their education. So, what did Corbyn really say? And what is everyone else saying about it? What did he say during the election? A week before the election on June 8 Corbyn said in an interview with NME that he wanted to “get rid of student fees altogether”. He said they would ensure future students going into education from the 2017-18 academic year would pay no fees. As for those already burdened with debt, Corbyn said he wanted to reduce, ameliorate, or lengthen the period in which students have to pay it off. What has he said now? The Labour leader told BBC One’s The Andrew Marr Show on Sunday morning that the comments were not a “commitment” to erase student debt currently outstanding. The Labour leader admitted the party had not known at the time how much that would cost, and that they would be making a statement on the issue in the near future. What did those watching think? Some who viewed the show have taken Corbyn’s words on Sunday to be a backtrack. However, some agree that he did not say student fees would be wiped. Okay but where did Corbyn actually say he would wipe all existing student debt? Because this is the first I'm hearing of it. While others thought it was claims on the side of the Conservatives which are false. 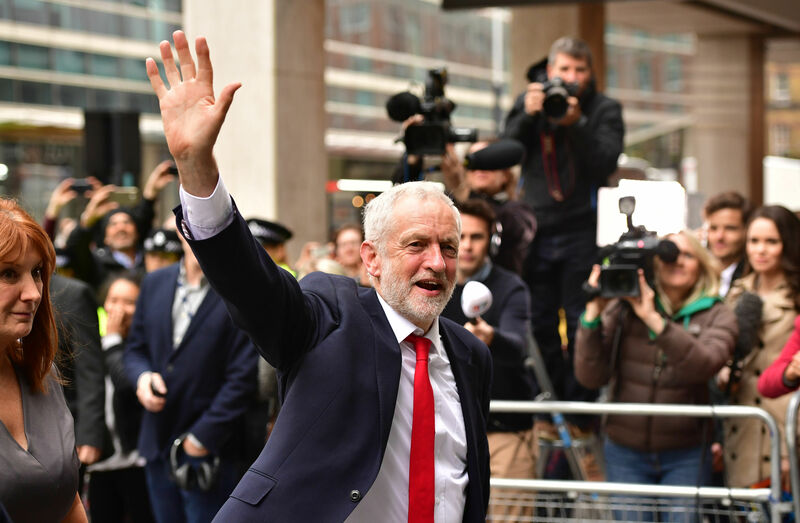 Corbyn’s interview with Marr covered a range of topics, including Brexit and the possibility of another general election – an issue he later addressed on his Twitter account. The Labour leader insisted he was “ready for it” if another is called. What does one of the first Women’s Cricket World Cup winners make of the tournament 44 years on?